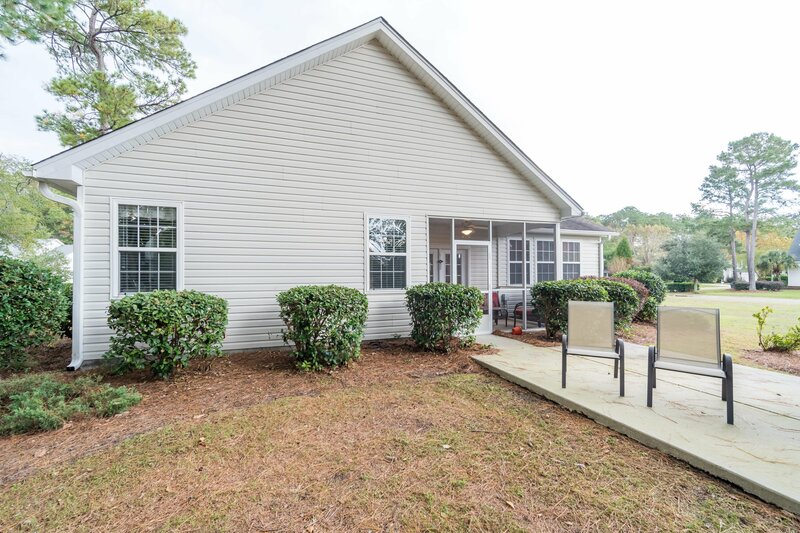 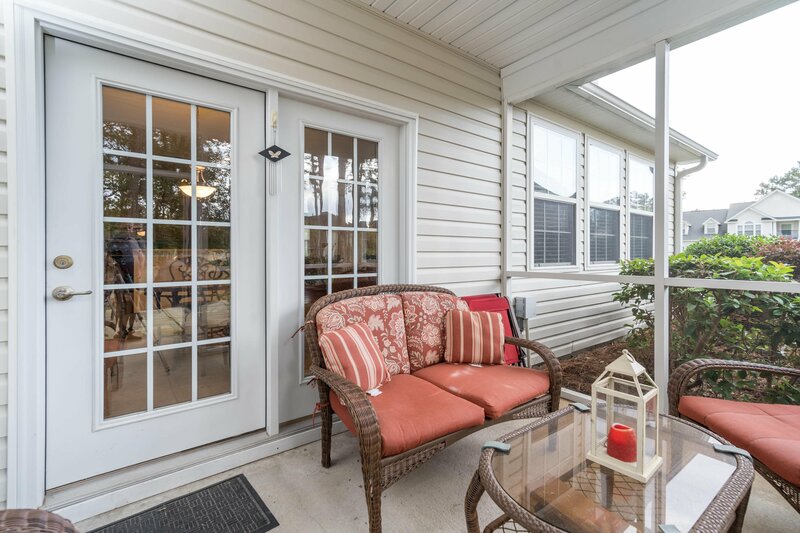 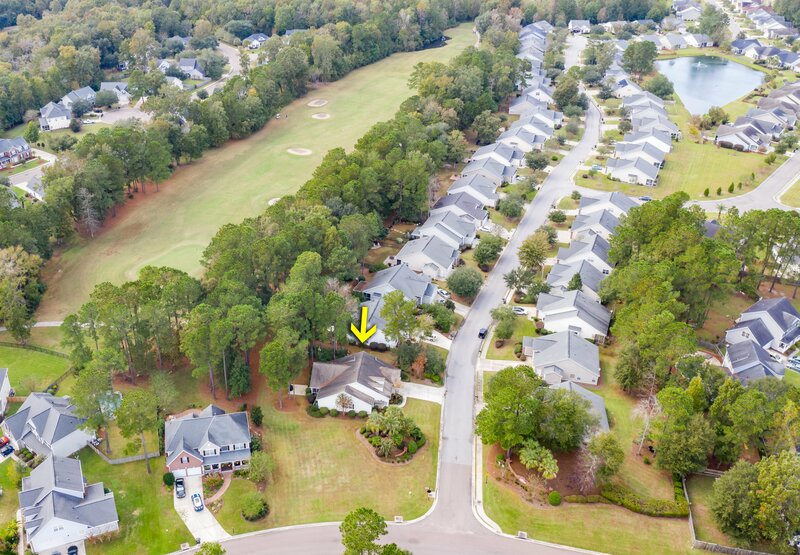 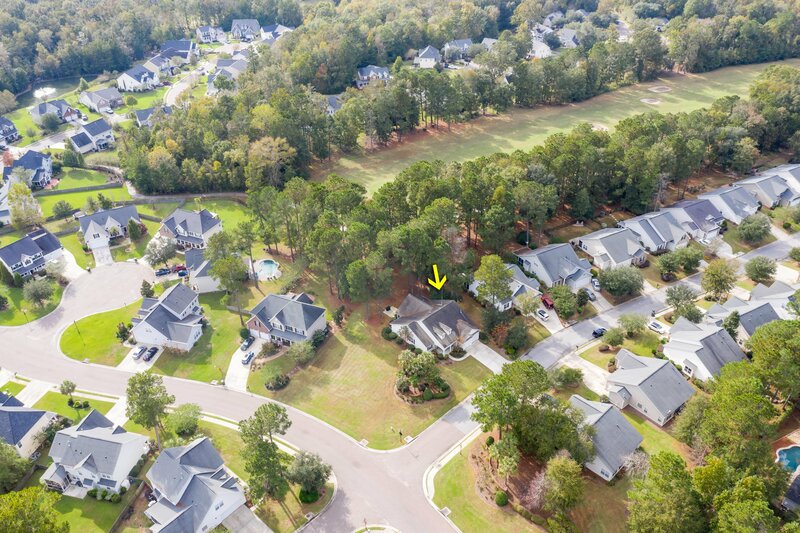 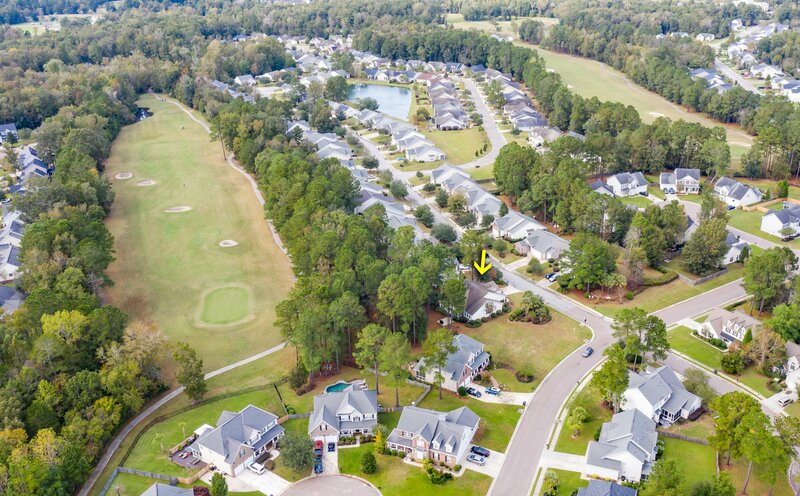 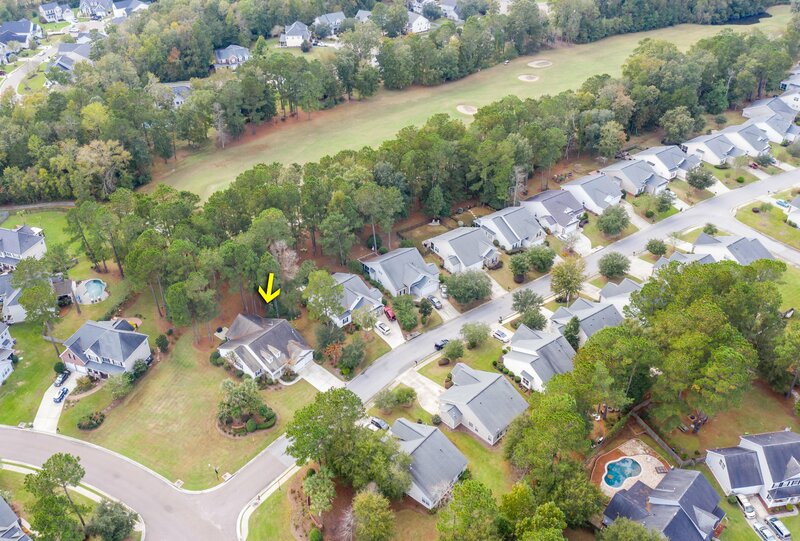 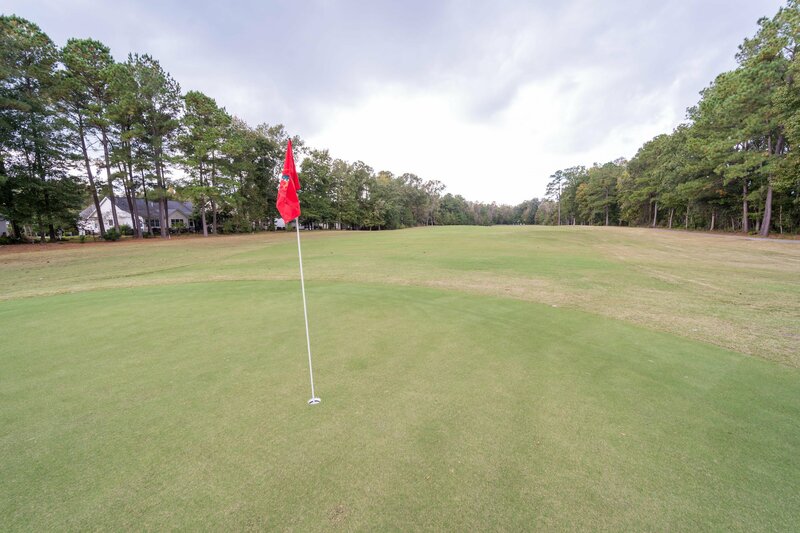 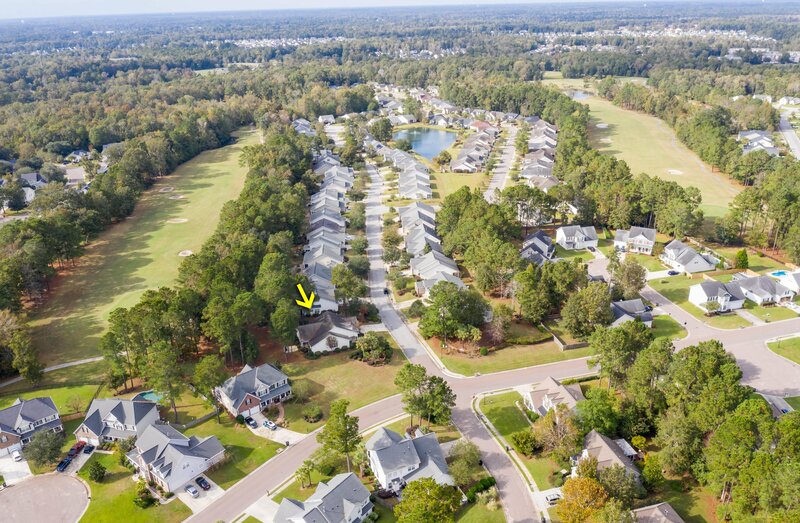 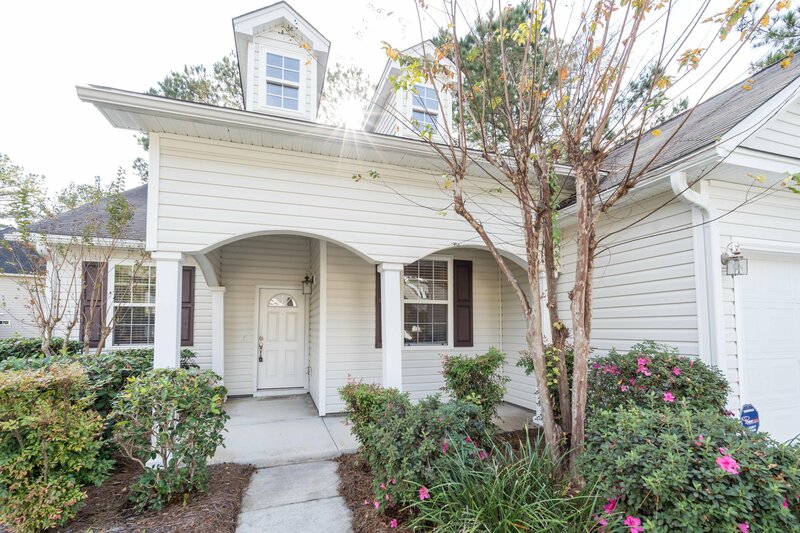 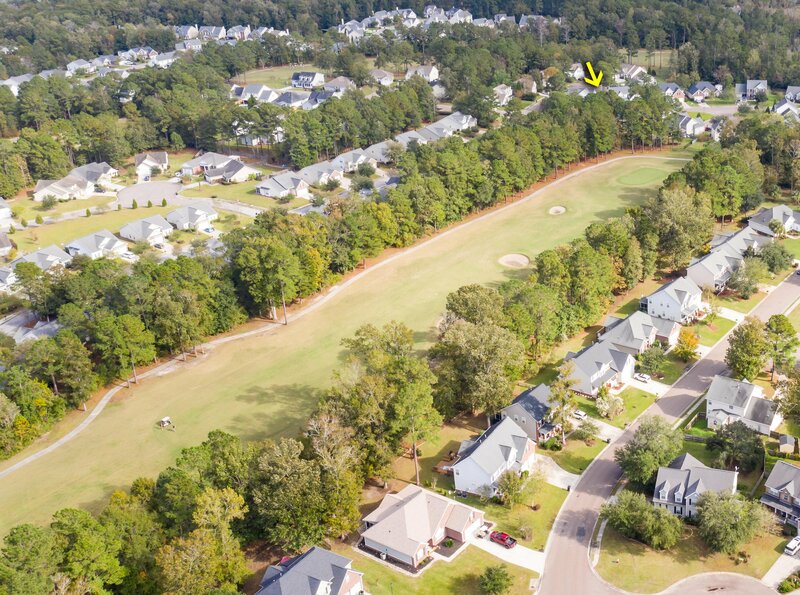 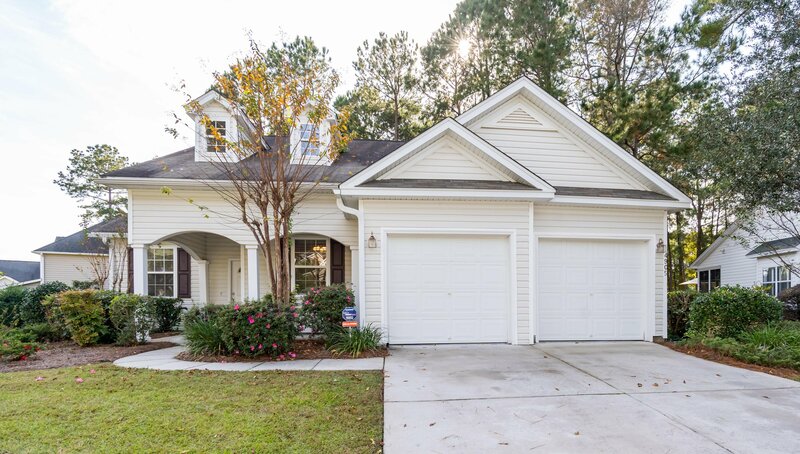 Spacious, well-kept, corner-lot home on golf course in Wescott plantation! 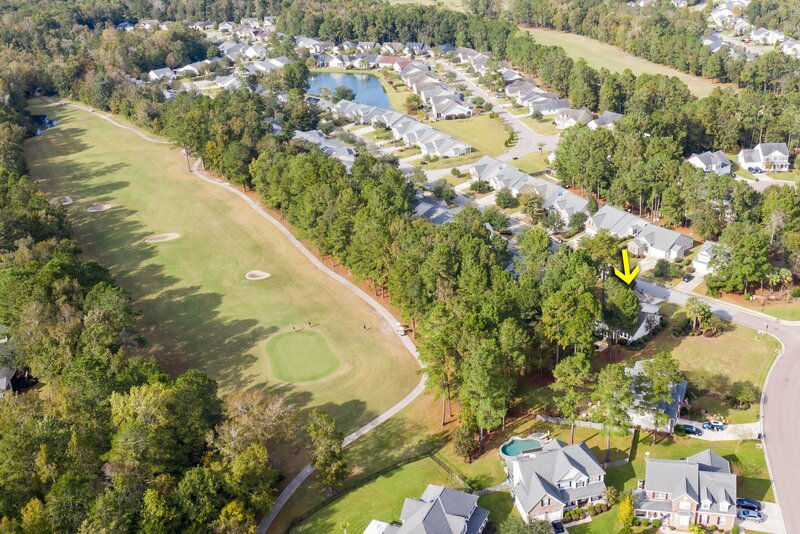 As you approach this updated, former model home, you'll immediately note the abundant outdoor space and tasteful landscaping, as well as the wooded view of the golf course! 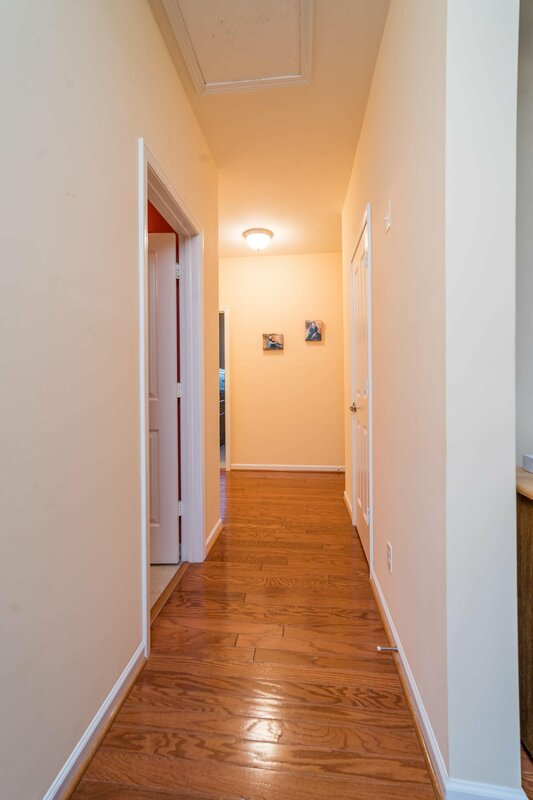 Upon entering the home, you'll be impressed by its smooth ceilings, rich hardwood floors and airy, open floor plan. 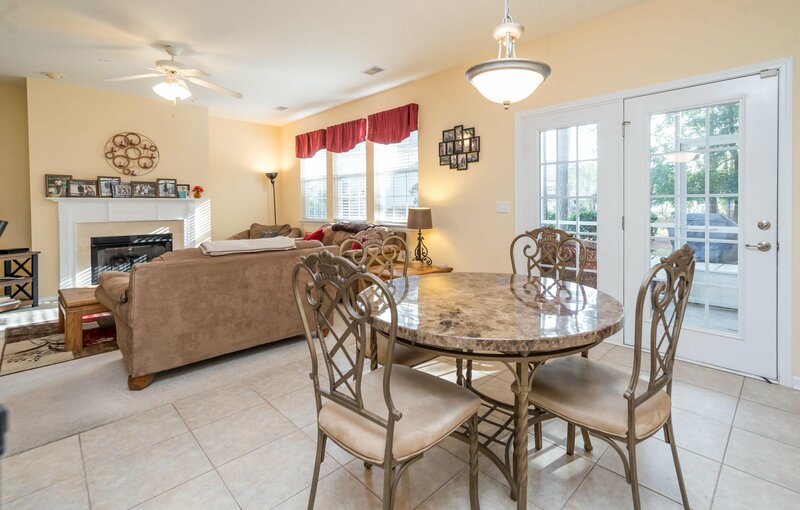 A capacious living/dining combo allows for maximum versatility of decor, and flows into a cozy family room via a wide doorway and half-wall. 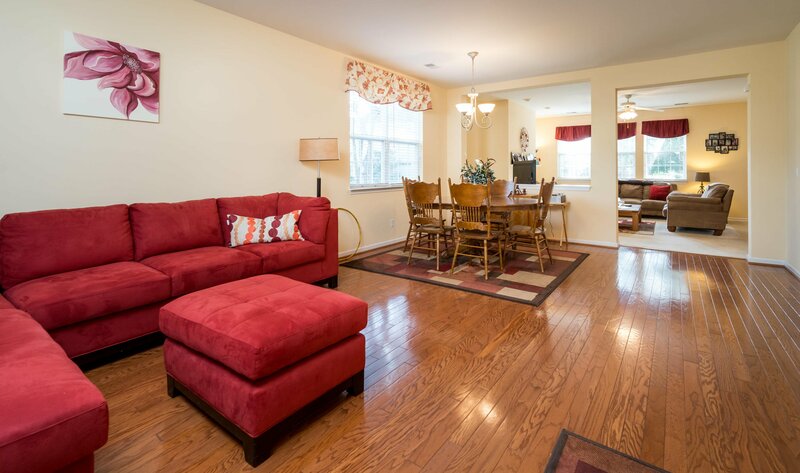 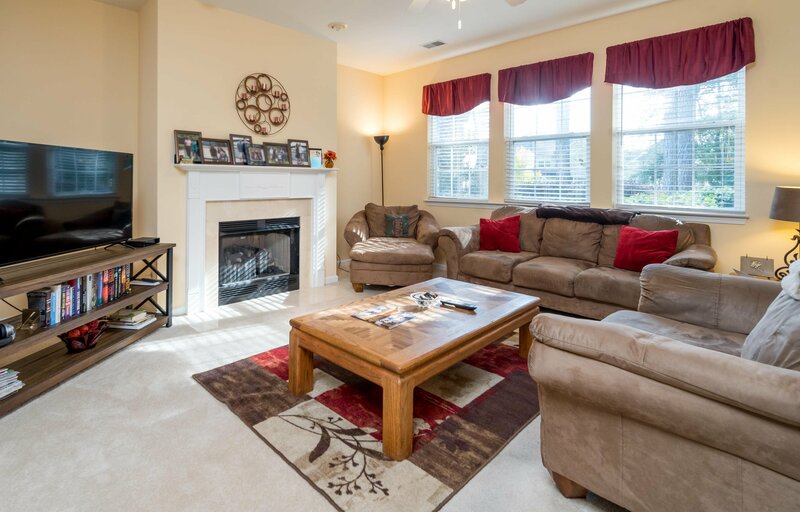 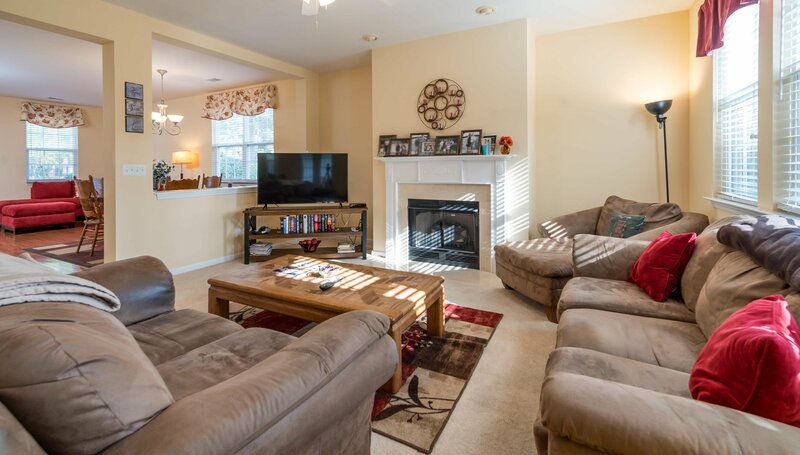 The family room features a ceiling fan and gas fireplace, and adjoins the open, eat-in kitchen. 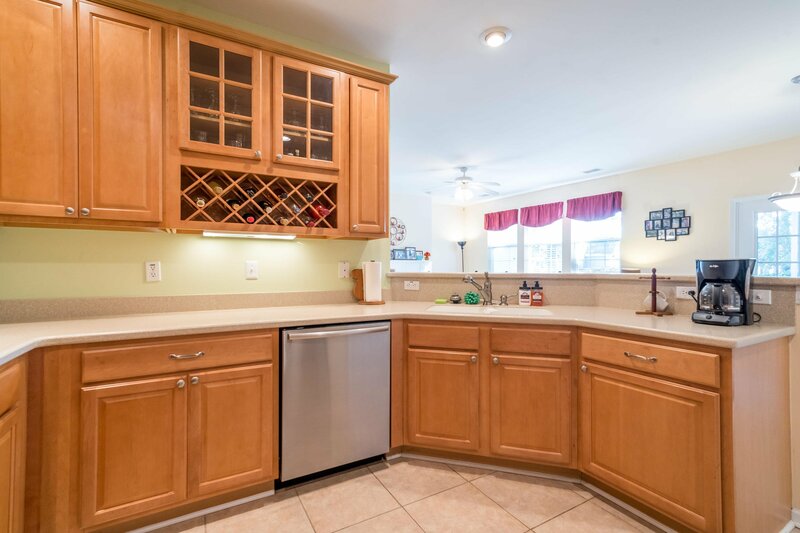 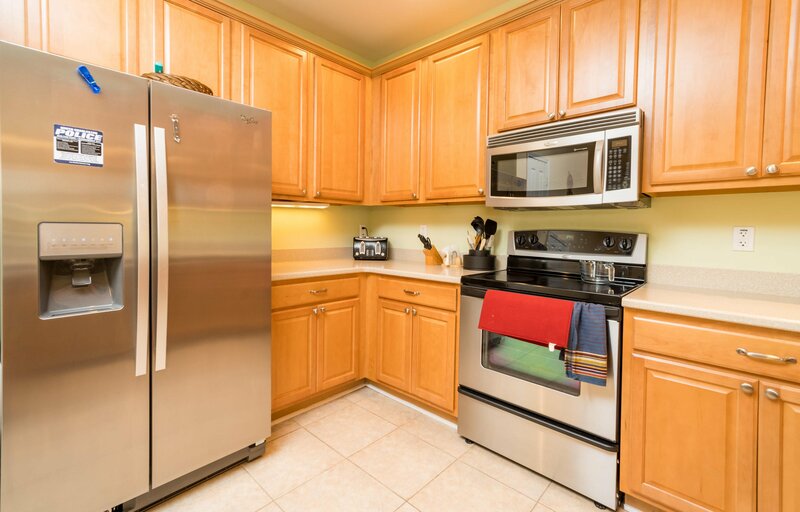 The kitchen area features ceramic tile, stainless steel appliances and abundant storage in its 42'' maple cabinets (including a wine rack! 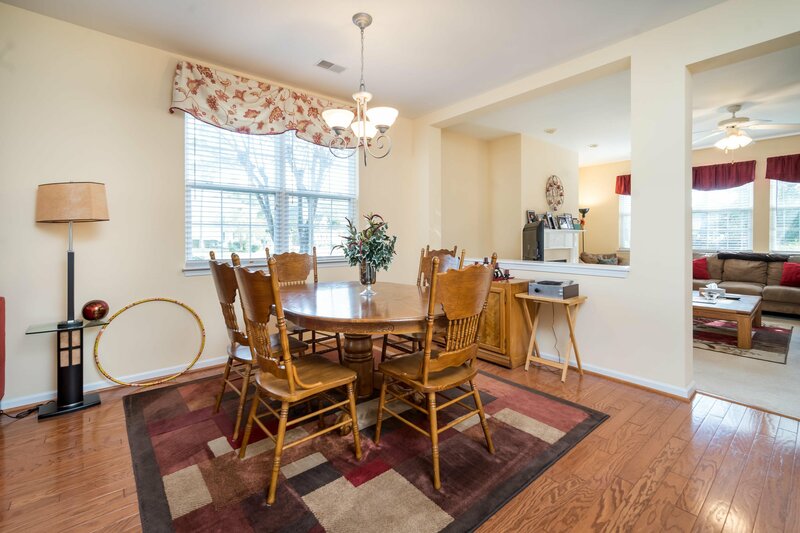 ), and the dining area features direct exterior access! 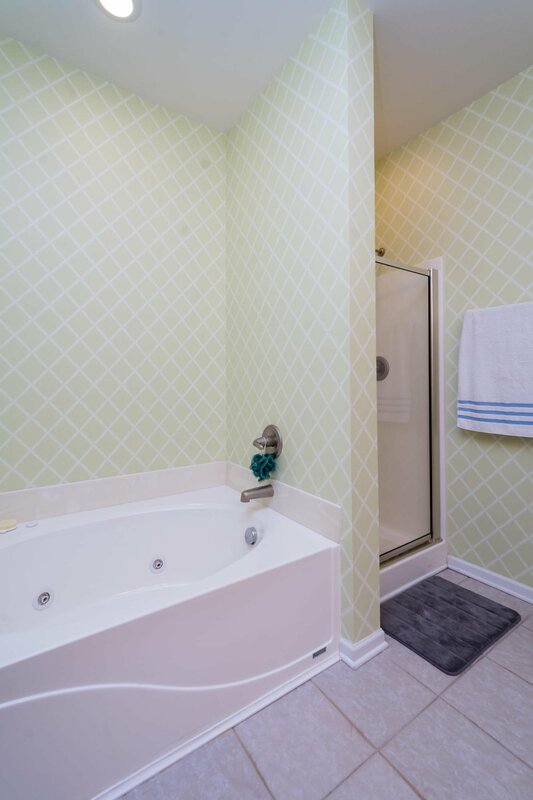 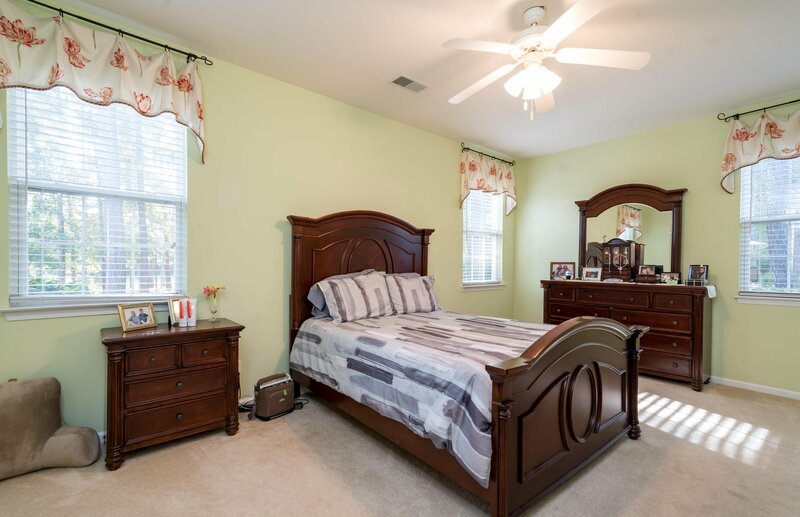 This home's three large bedrooms boast wall-to-wall carpet and plenty of natural light; the master bedroom's ensuite features a large soaking tub, separate shower and dual vanity! 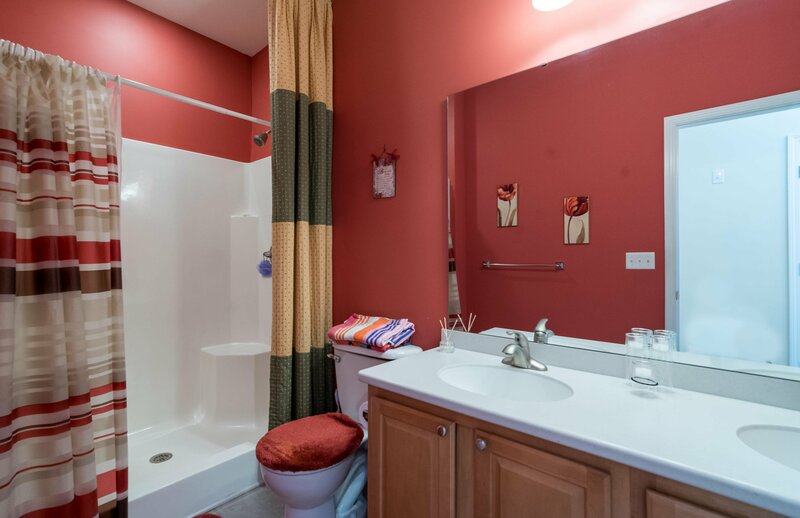 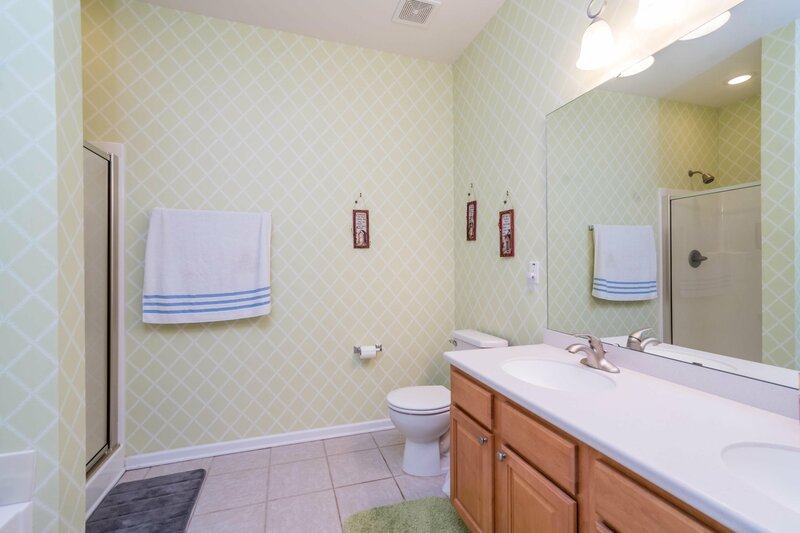 An additional bathroom in this home also sports a dual vanity and large seated shower. 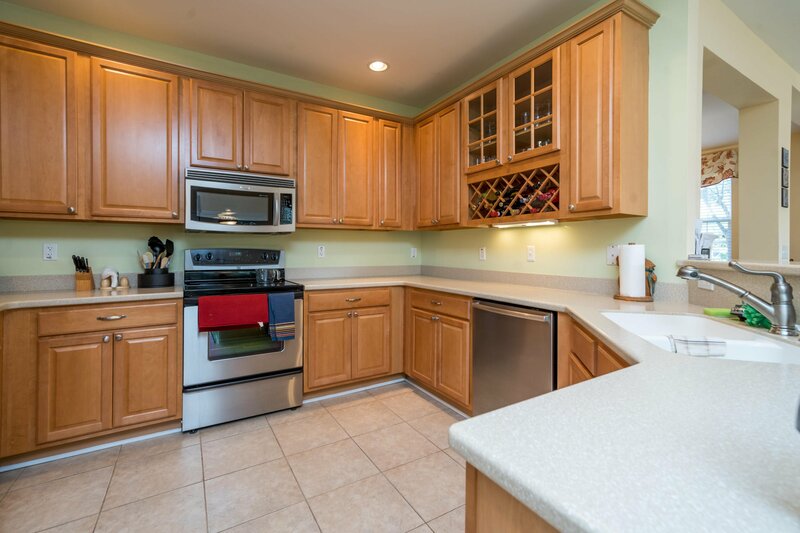 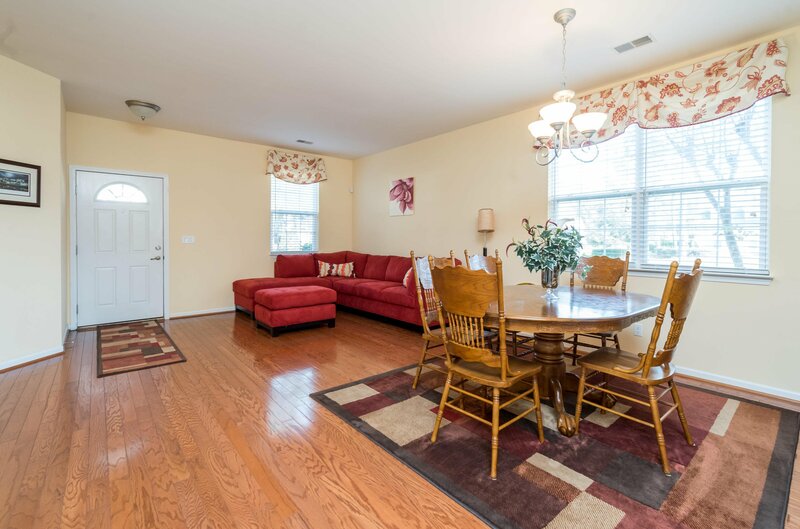 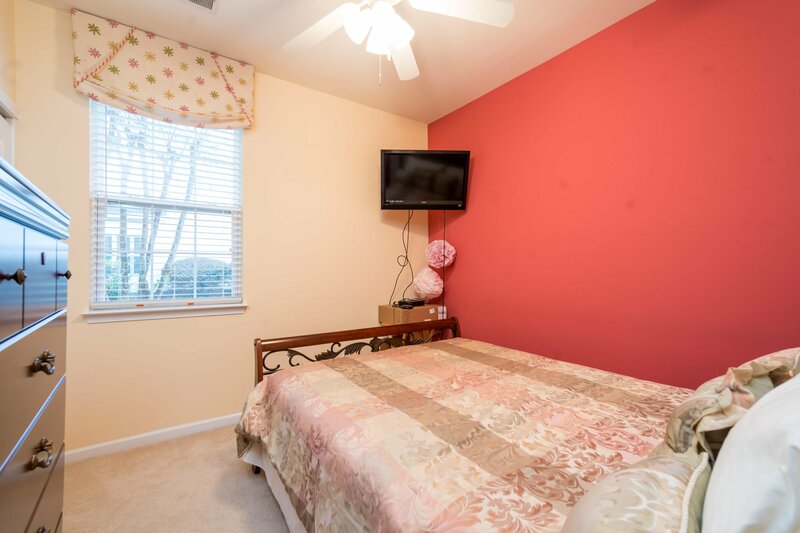 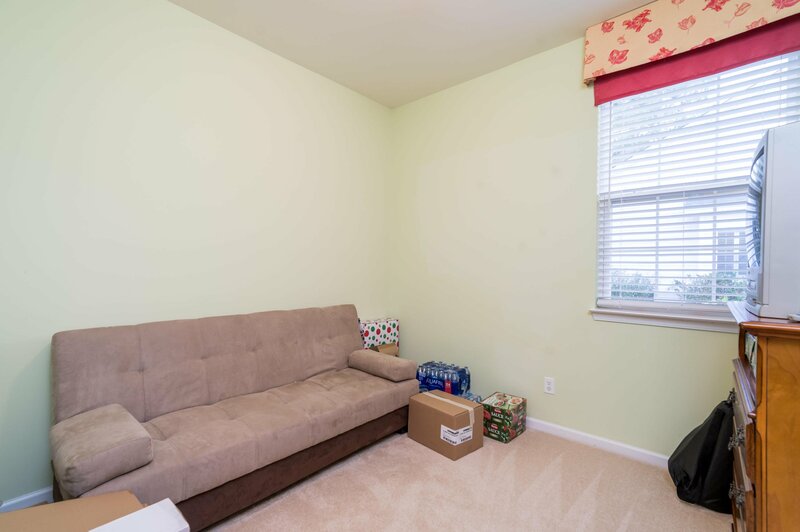 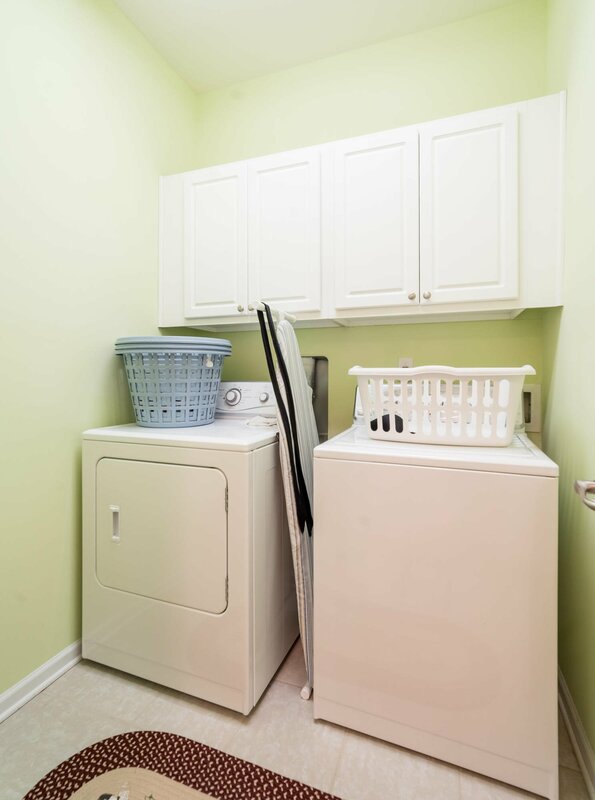 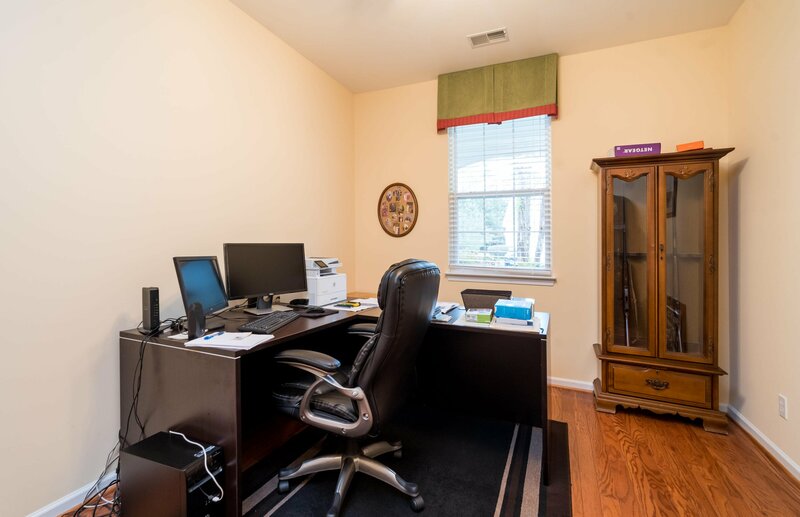 This home's interior is rounded out with a versatile study/office and separate laundry area! 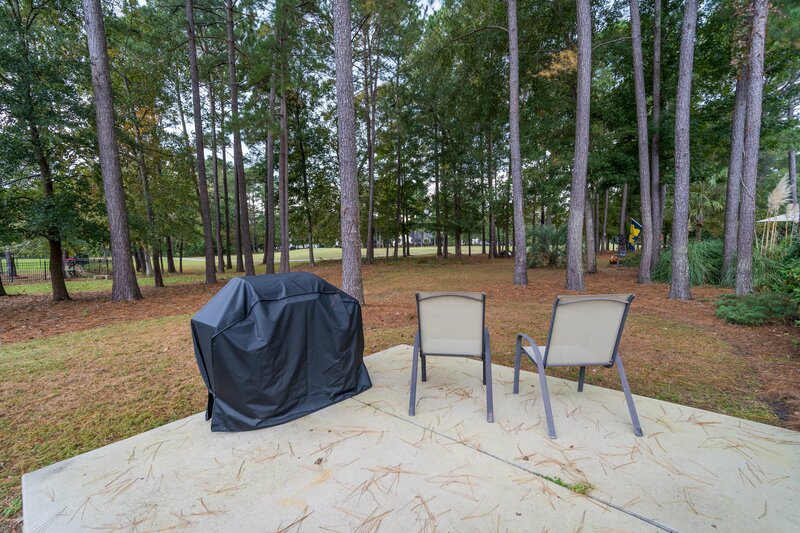 The exterior of this home includes a screened-in porch with golf course view, a wide patio that's perfect for grilling and entertaining, and an inviting backyard that is shaded by tall trees. 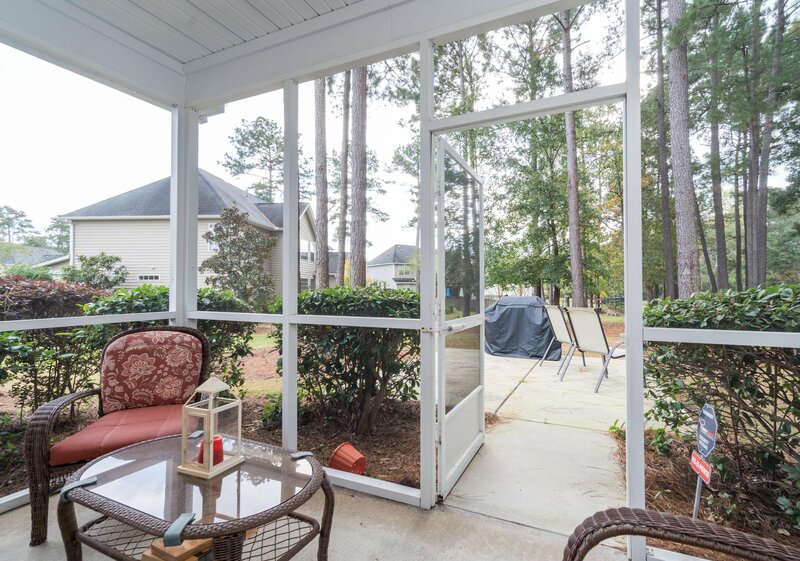 Exterior maintenance is covered by the HOA through the HOA fee in this community! 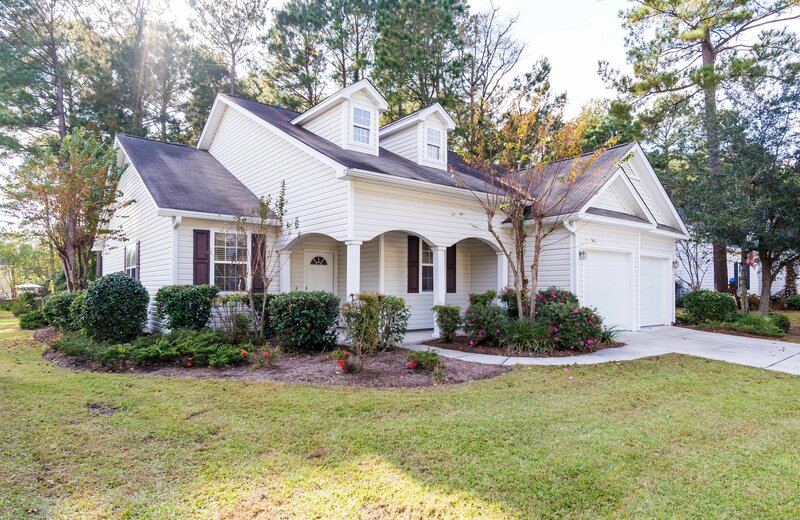 A home this great will not stay on the market for long, so be sure to schedule a showing before it's gone!